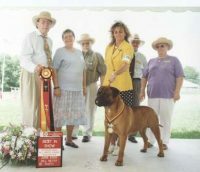 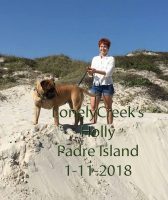 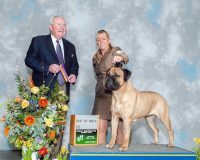 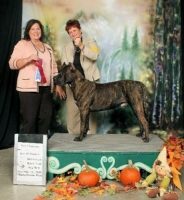 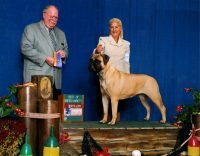 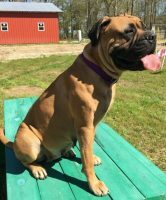 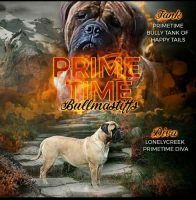 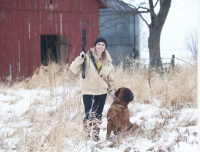 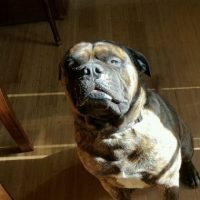 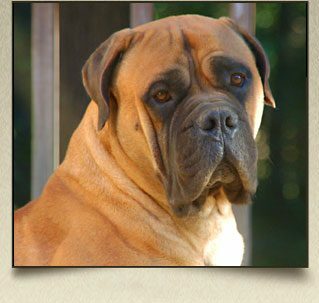 Brownstone Bullmastiffs is located outside of Nashville, TN where we raise healthy and happy fun-loving bullmastiffs! 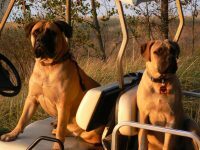 Our puppies are well adjusted and socialized in home. 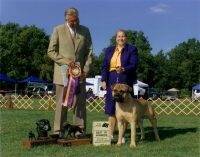 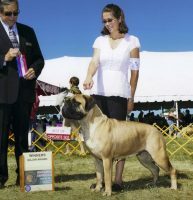 Our puppies are placed with full AKC registration and pedigree. 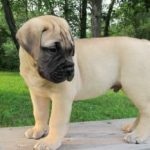 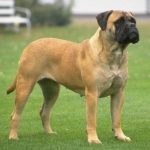 All puppies descend from a blend of the finest American and European bloodlines giving your new family member an outstanding pedigree. 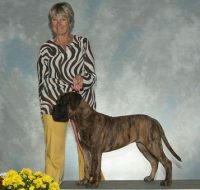 Our females have an approximate of 125 American and UK champions in their 6 generation pedigree.